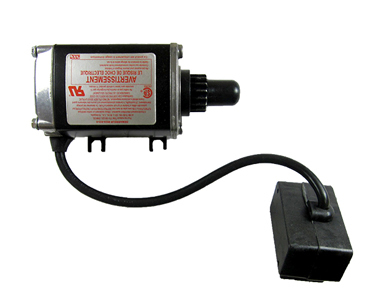 120V electric starter kit provides years of reliable and easy engine starting. Start the engine in the coldest conditions. Ask us about the Ariens Electric Starter Kit (8, 10, 12 HP Snow King Engines). Please no repair questions. Your Q&A may be posted to SnowblowersAtJacks.com to help other shoppers, like you, with their purchasing decisions. Thank you.